Extract them to a designated folder, which is convenient and easily accessible for you. Click on the Session Load button in your Antelope Audio device Control Panel. Click Browse and navigate to the folder where you extracted the presets. 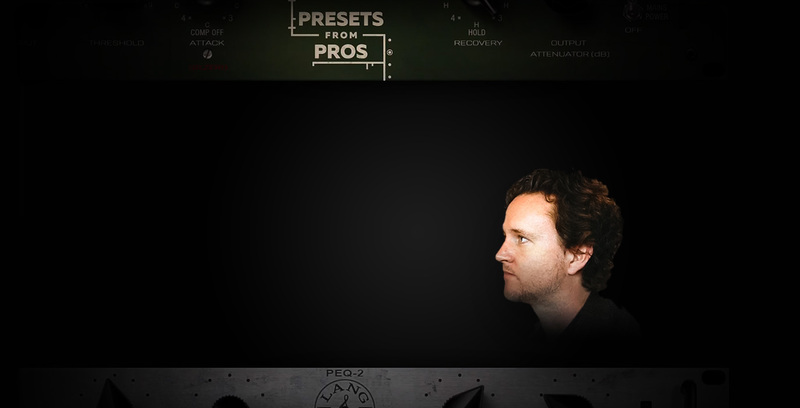 Select the preset you’d like to use and click Load. 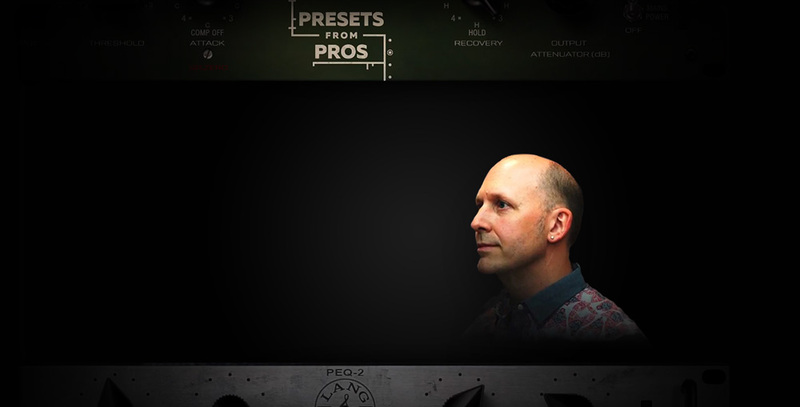 An Antelope Audio user and endorser for over 8 years now, Michael Brauer is one of our most advanced users. His current workflow is centered around two Orion32 HD’s for their unbeatable analog I/O count, hardware effects and sound quality. 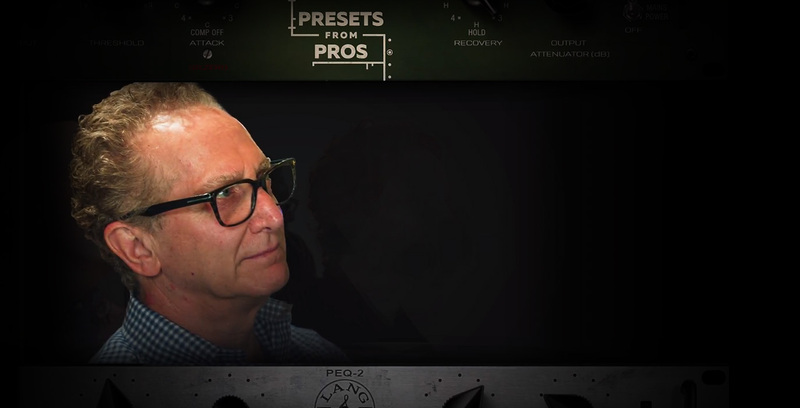 Brian Vibberts has prepared over 30 presets not only to be used by other engineers and artists, and he’s now sharing the very stacks he’s using in his own mixes. 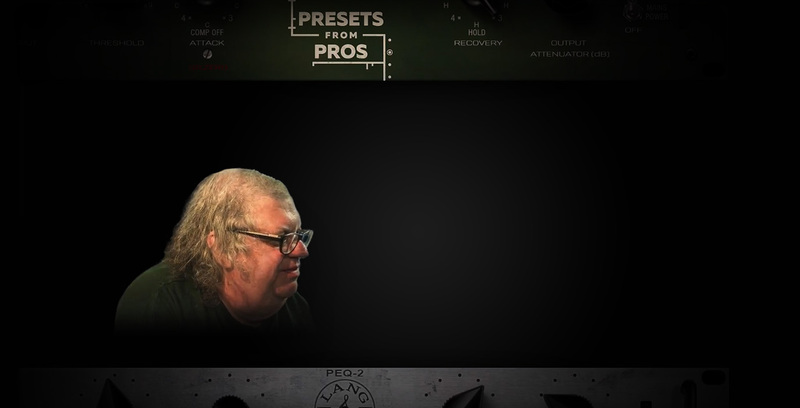 His presets feature a wide range of scenarios for drums, bass, vocals, guitars piano and Mix Bus. These are complex configurations Brian meticulously programmed, based on his award winning mixing techniques. Dedicated to the brand for our impeccable sound, conversion and clocking technologies, he’s grown a hue fan and an advanced user of our FPGA FX library. Among his favorites in our vintage FX models find the Antelope Audio recreations of legendary units like the BA-6A, the 1176 and the VEQ-4K series.